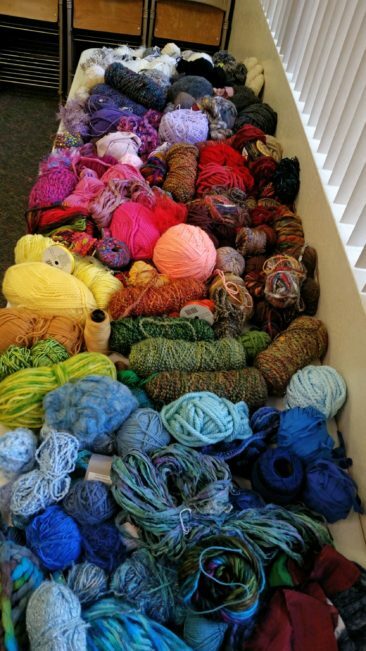 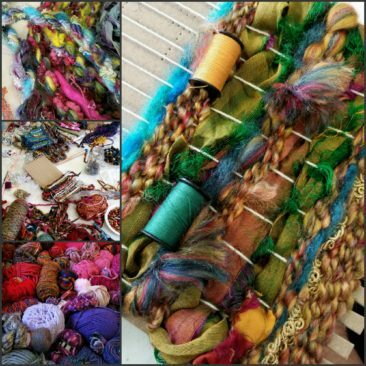 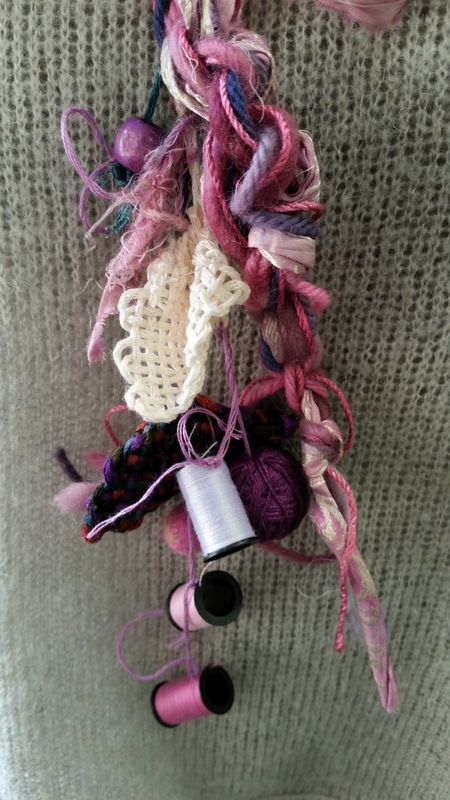 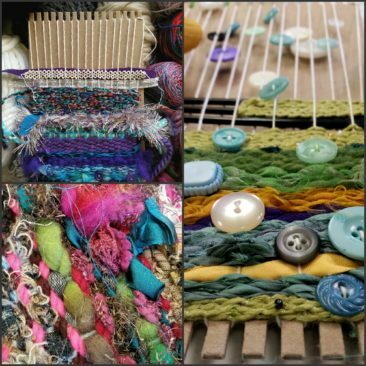 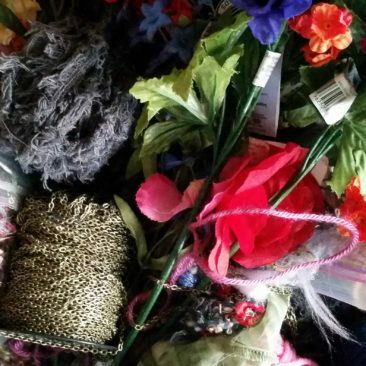 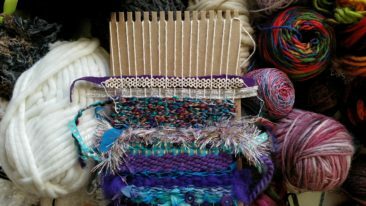 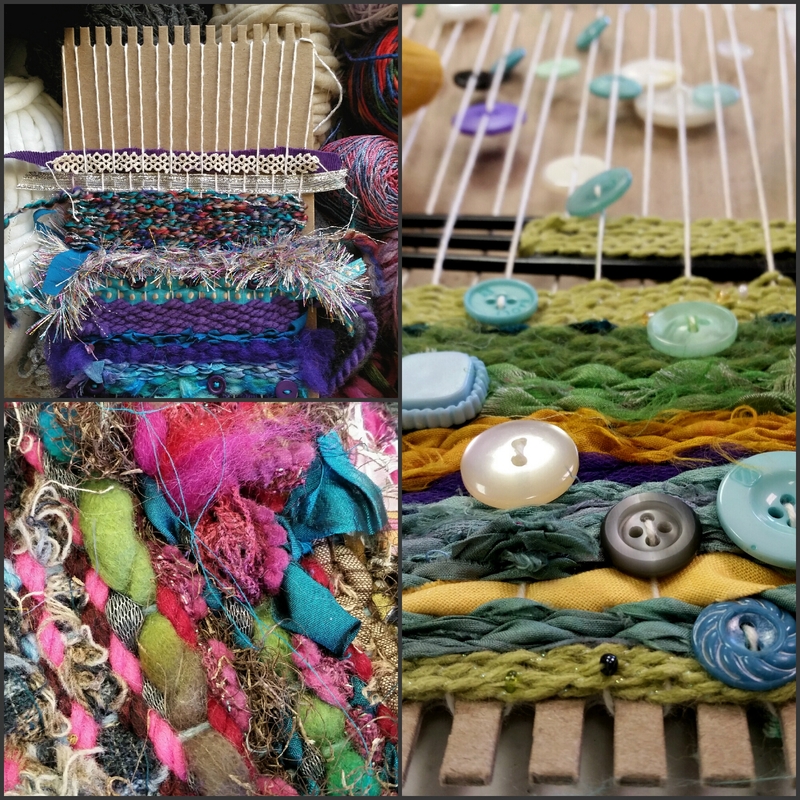 We had fun Felting, Plying, Crochet, Knitting, and Weaving in this comprehensive 3 day workshop. The wonderful makers that took the class had fun (sometimes to their own surprise) working directly with materials or with only the simplest of tools. As we worked, we discussed color theory, design elements, and the greater relationship between innovation and tradition in fiber craft culture. 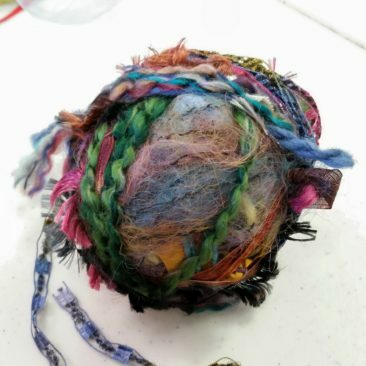 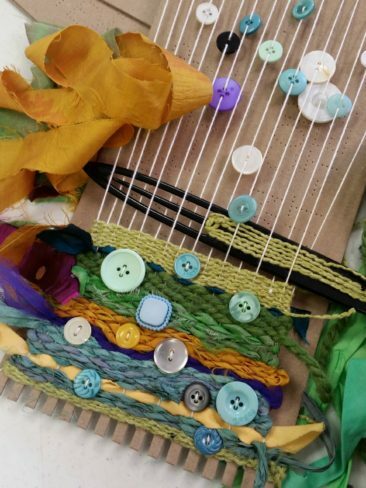 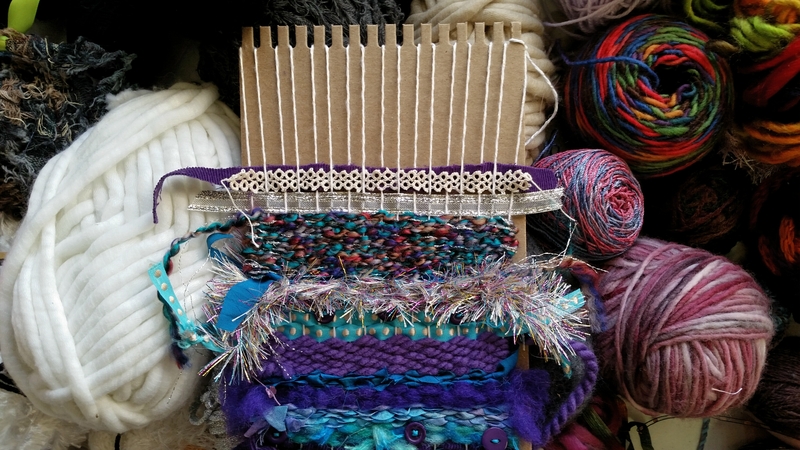 Students came in with a willingness to break free of traditional habits as they integrated the many skills involved in various fiber crafts and created original art pieces that they wore home from this fun filled weekend.